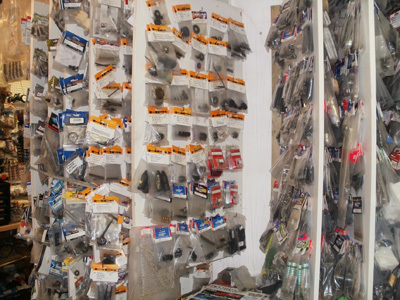 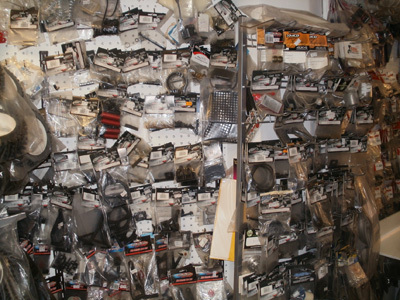 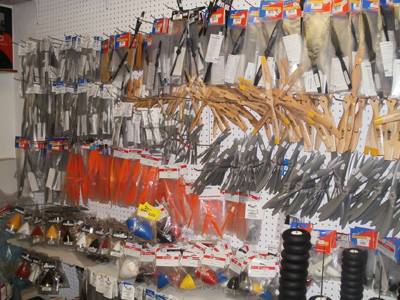 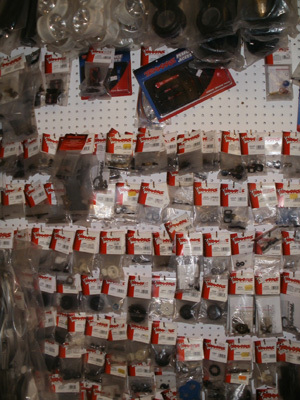 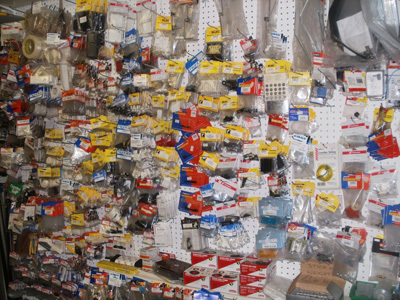 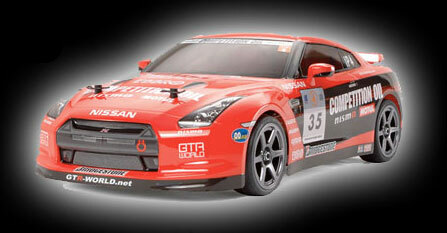 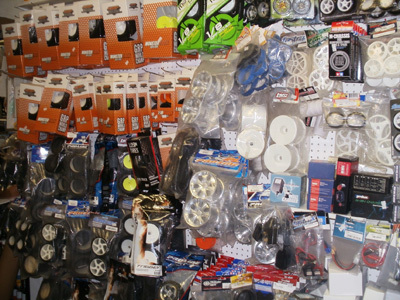 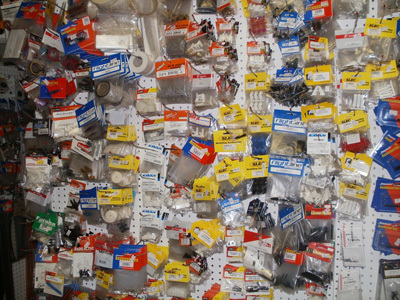 Here at Williamsons Model Land we stock spare parts for all of your model needs. 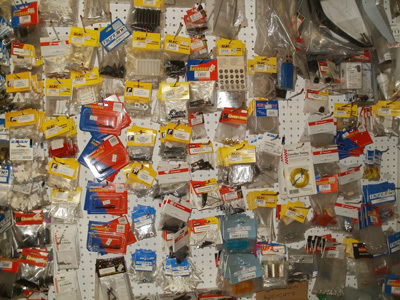 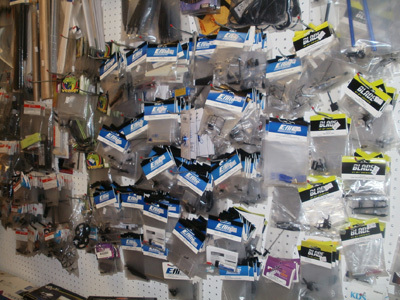 Below are just a few of the spares that we do stock. 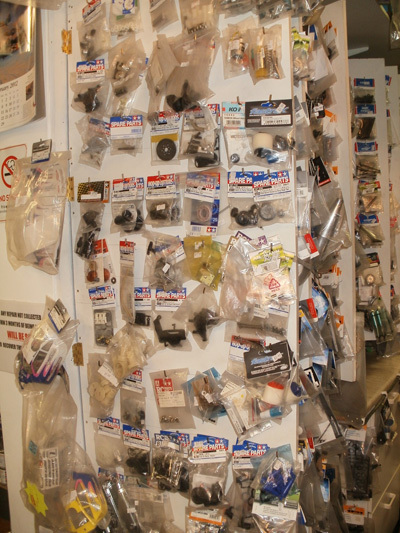 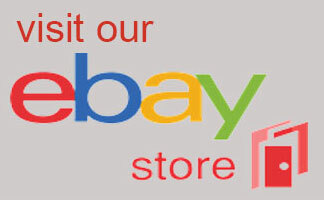 If, however, you need some parts that we do not have in stock, we can usually order these parts from our suppliers.